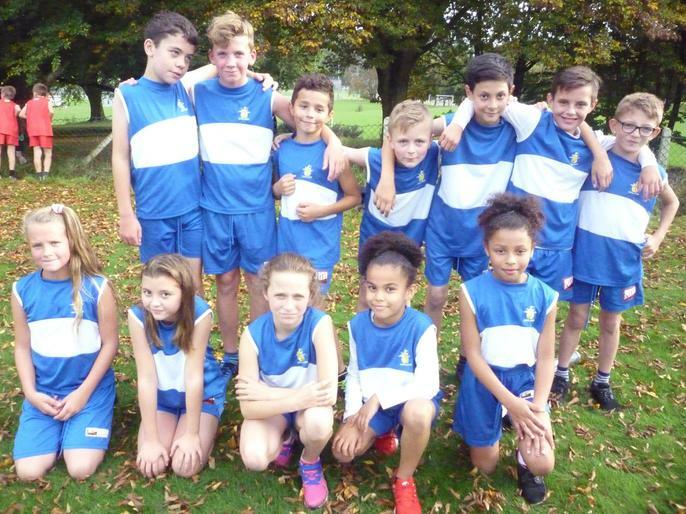 On a warm Friday evening we took to the Minibus and headed to Sports Centre for the annual KS2 Cross Country competition. The pupils all ran and finished the mile long course. Some great results with last years rising star Jasmine (Yr 4) finishing in the top 20!!! New runners like Jack Woods had an outstanding performance and finished in the top 30 out of 180 boys. Final results to be confirmed.